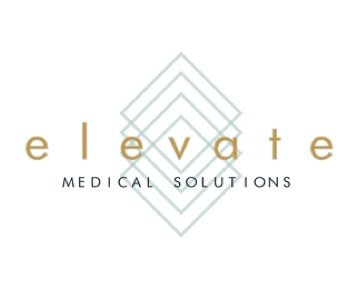 Elevate Medical Solutions is a team of 100% US-based health information management & coding experts providing premium, custom-fit medical coding solutions. Integrity and patient-centric service is at the forefront of our work while we deliver the highest quality of coding possible to our clients. Our entire team is either AHIMA-credentialed and/or AAPC certified with years of expertise specific to HIM and medical coding in all specialties.